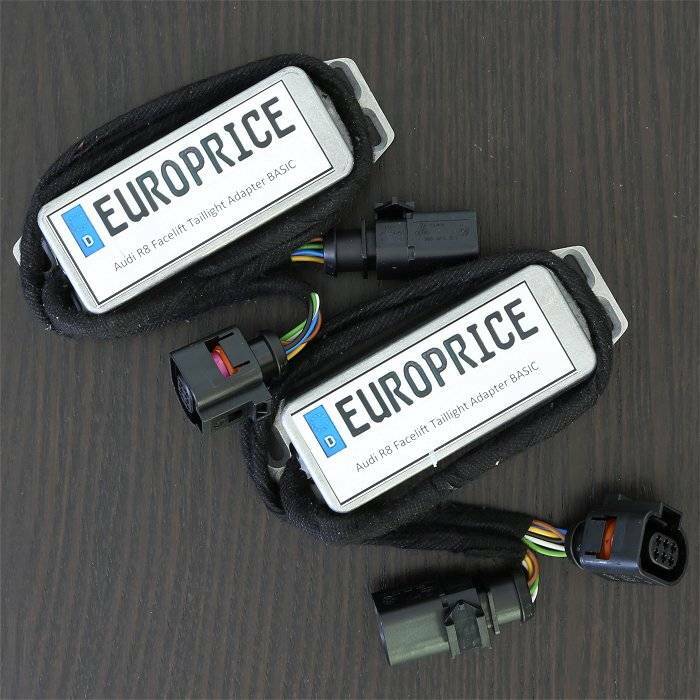 Genuine European LED taillights with sweeping turn signal functionality. 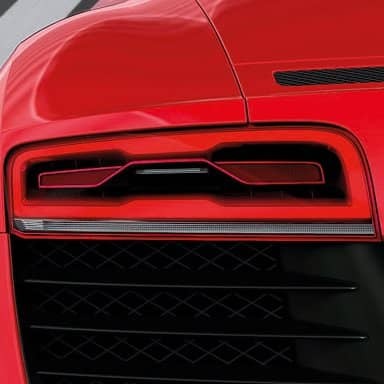 Taillights are combined with the needed components to allow for a seamless installation for all R8 models in all regions or earlier years that are not equipped with these taillights. This means all regions of the world can use this kit and all years that the R8 has been produced. *Note that when installing European taillights into a North American model that wiring and coding is required for full functionality.